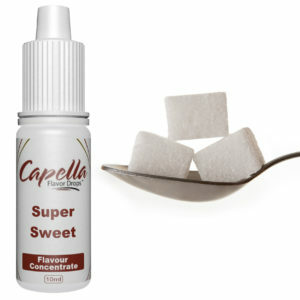 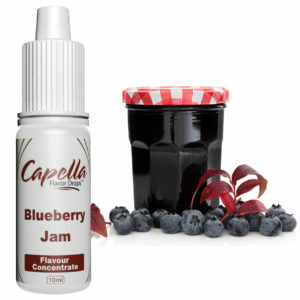 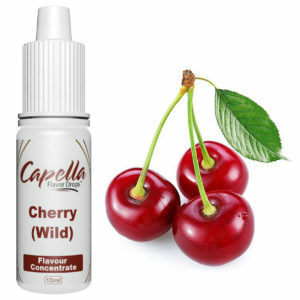 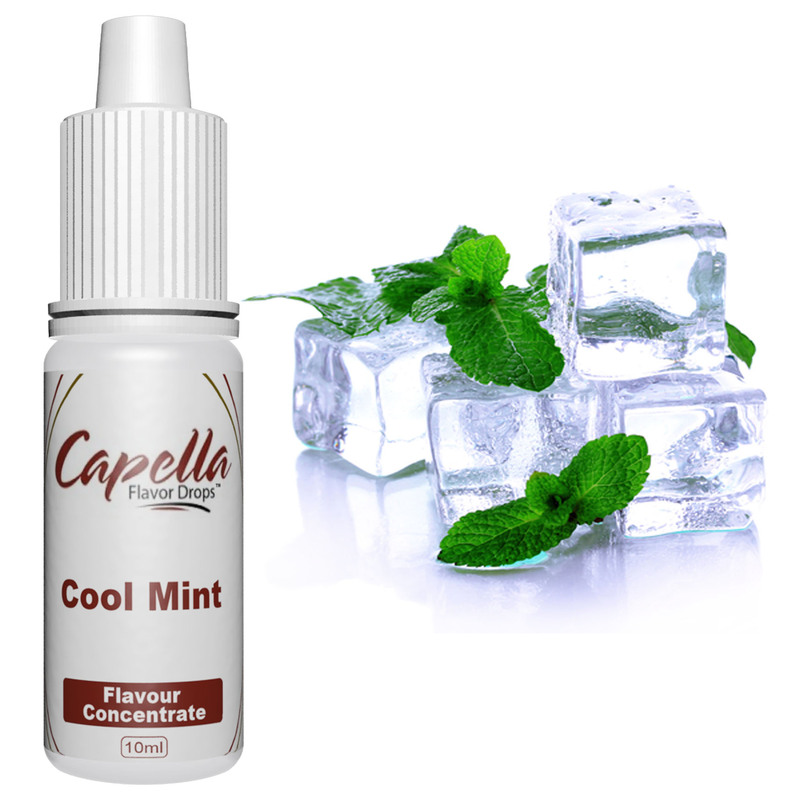 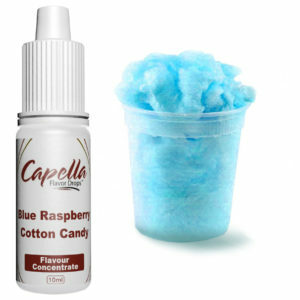 This Cool Mint flavour from Capella combines Peppermint and Menthol perfectly. 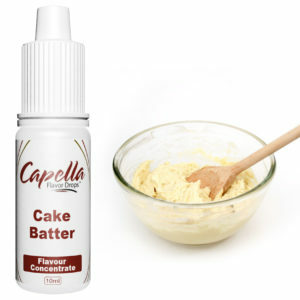 Great as a standalone, or to add a cool minty hit to a multitude of recipes. 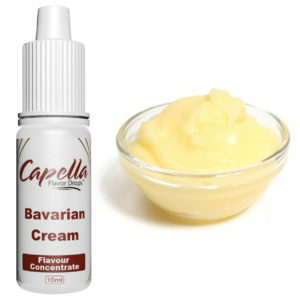 Ingredients: Artificial & Natural Flavourings, Propylene Glycol. 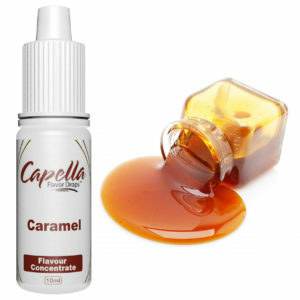 This statement is to confirm that all of the flavors provided by Capella Flavors Inc. are Generally Regarded As Safe (GRAS) and are safe for human consumption per FDA CFR -­‐ Code of Federal Regulations Title 21 (CFR 21). 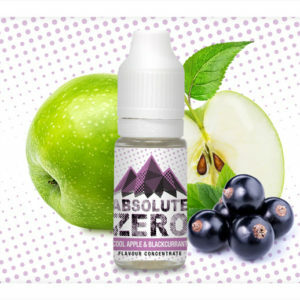 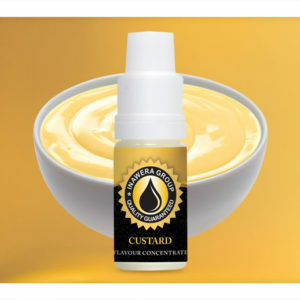 All ingredients used to create these flavors can be found on the FDA’s GRAS list under CFR 21, and are approved by the FDA for use in flavors. 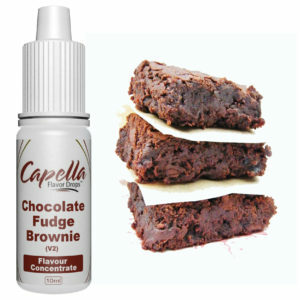 All products provided by Capella Flavors Inc. are manufactured in accordance with Good Manufacturing Practices (GMPs).